Home | About the Book | About the Author | About the Illustrator | See the Toyshop | Buy the Book! 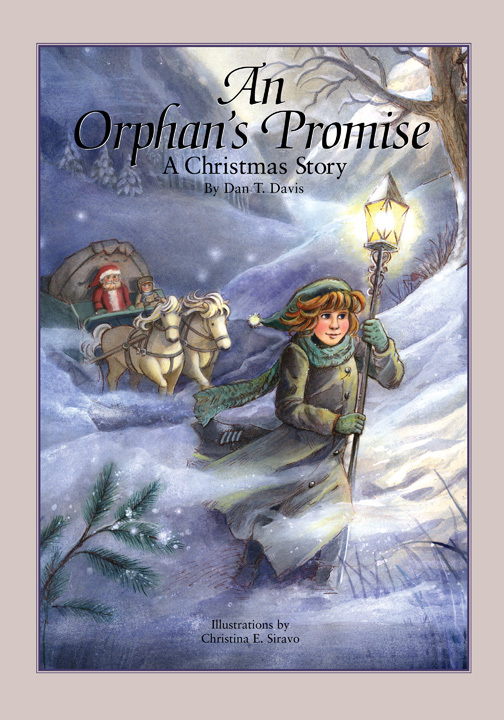 These books make wonderful Christmas gifts, so if you buy a few and give them as gifts, more people can enjoy this story! If signed, please put any specific signing requests in the 'Other Instructions' section when it appears.